Although Izzo has built a respectable reputation around their espresso machines, they originally started as a coffee roaster—this robust history is one of the reasons we are proud to partner with Izzo. 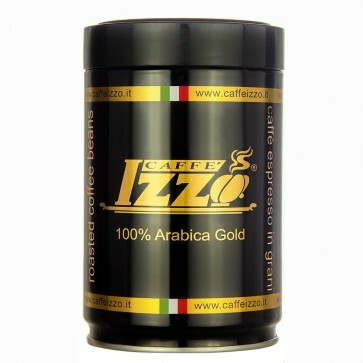 Their Gold Espresso beans speak volumes in flavor––roasted with 100% Arabica beans for a 100% delicious espresso. Roasted by Caffe Izzo in Naples, these traditional Italian dark-roasted whole beans come to you vacuum sealed and nitrogen flushed for long term freshness. 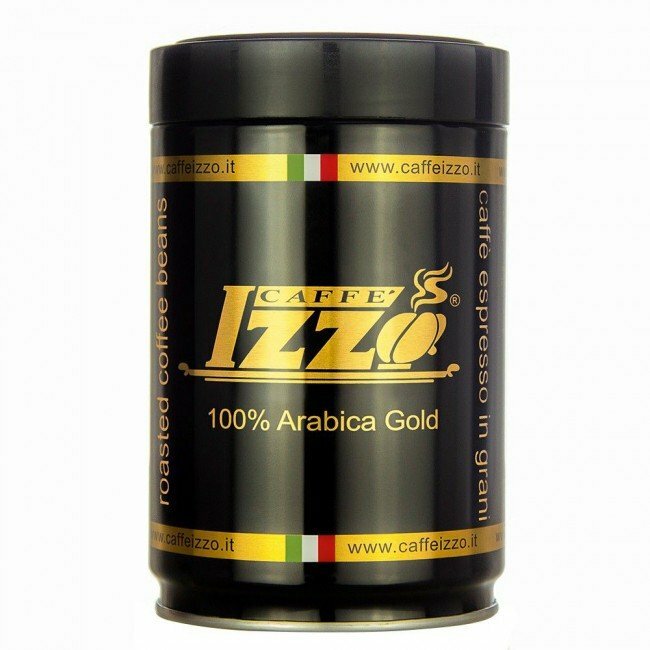 Bring the flavors of Napoli into your morning cup with Caffe Izzo's Gold Espresso.